FLY AFRICA VIRTUAL - Now Your Flying! WEJETS VIRTUAL - WeJets,The Best Worldwide Company!  A great but new virtual airline operating a fleet of all boeing 737 aircraft. 360 AVIATION - ADMIN PLEASE DELETE THIS! PAN AM VIRTUAL - You call it the world, we call it home. FREIGHT DOGS VIRTUAL AIR CARGO - Freedom to fly anywhere worldwide, any time in any aircraft.